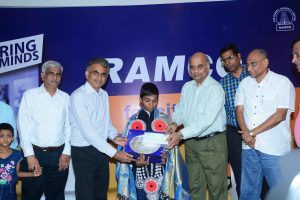 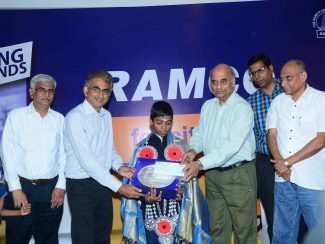 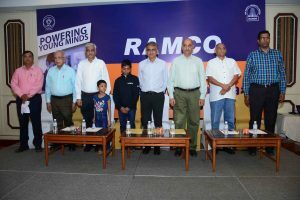 Tamil Nadu State Chess Association & The Ramco Group of Companies who are the sponsors’ of master Praggnanandhaa jointly organised a felicitation function for the 2nd youngest Grandmaster of India at the Crown Plaza, Chennai Adyar Park. 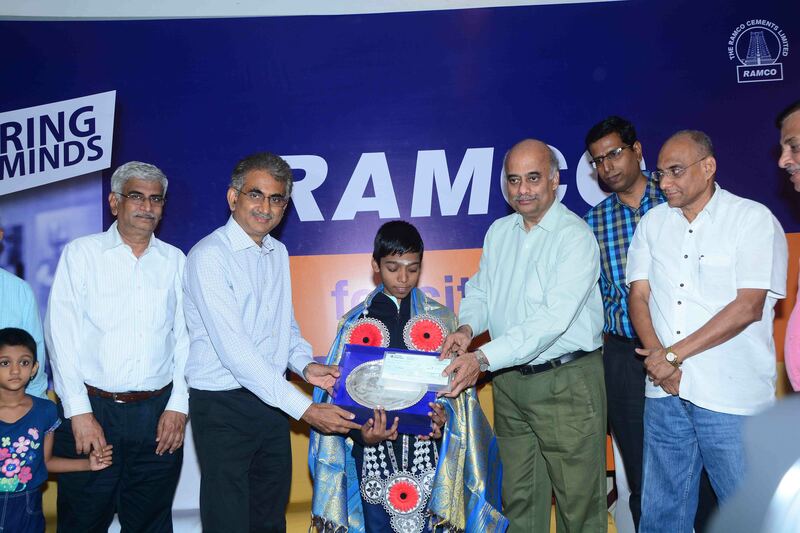 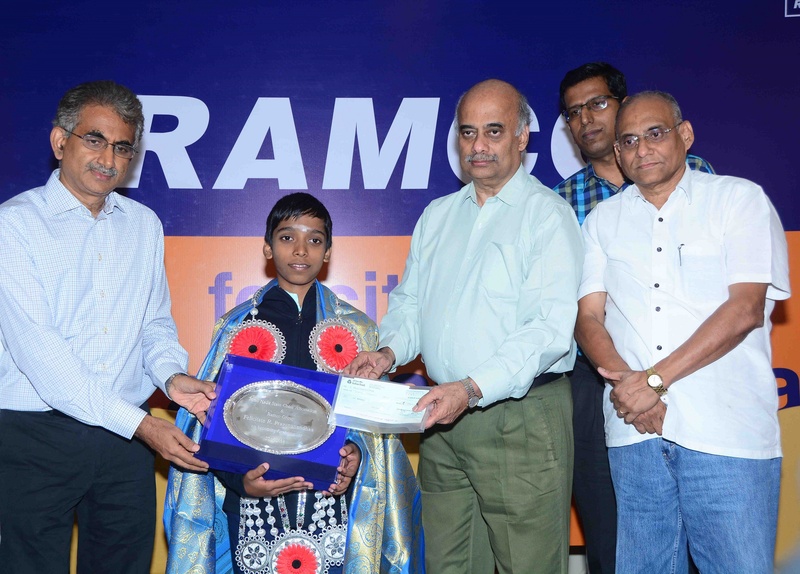 Praggnanandhaa – 52nd Grandmaster of India was felicitated with a memento and cheque of Rs.30,000/- by Shri. 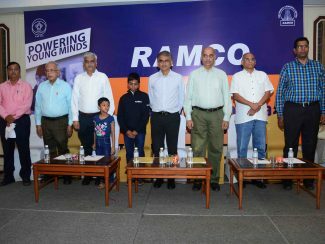 P.R.Venketrama Raja, Chairman, Ramco Group of Companies & President, All India Chess Federation, Shri. 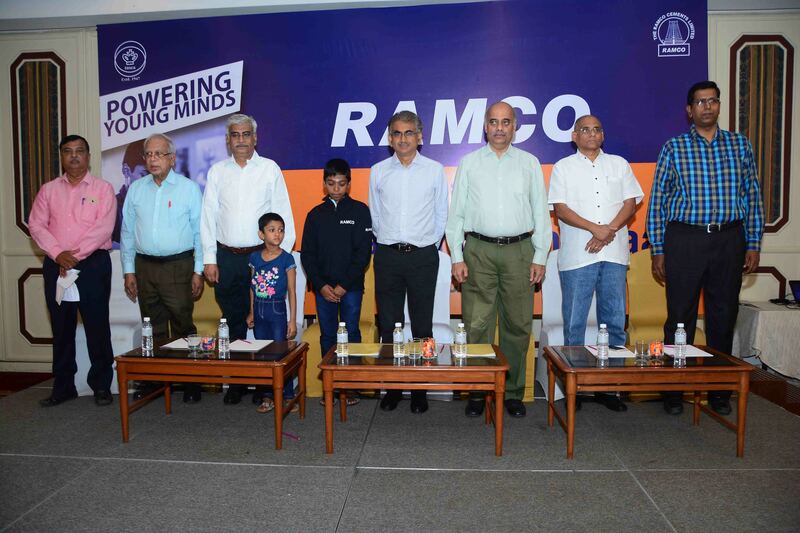 M. Manickam, Chairman, Sakthi Group of Companies & President, Tamil Nadu State Chess Association and Shri. D.V. 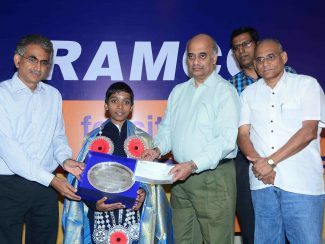 Sundar, Vice President, FIDE.